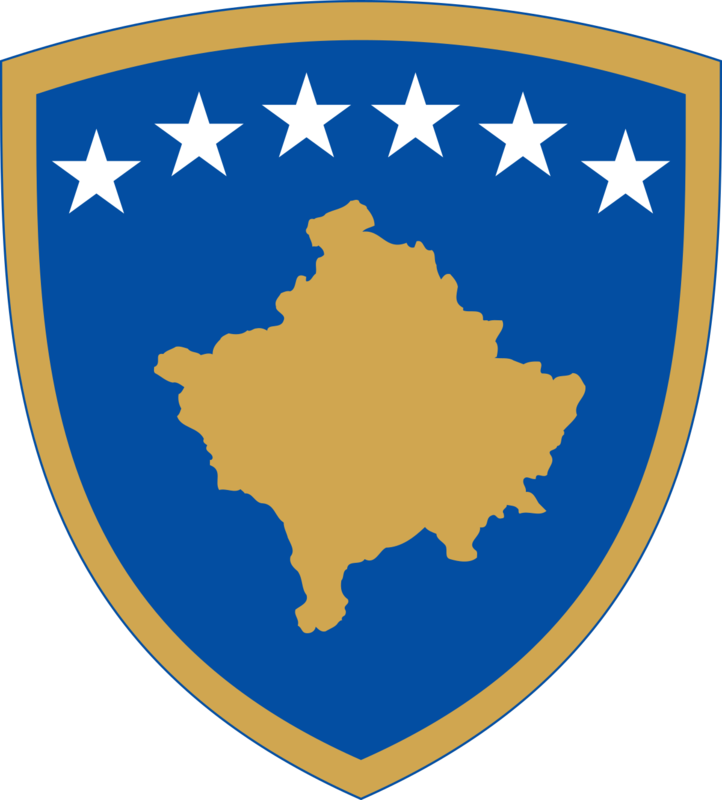 On 18 July 2018, in the latest report on progress by Kosovo in fulfilling the criteria deriving from the Visa Liberalization Roadmap, the European Commission has confirmed that Kosovo has fulfilled the two latest criteria for visa liberalization: Building up a track record of investigations, final court rulings and confiscations in serious organised crime and corruption cases, as well as ratification of agreement on border demarcation with Montenegro. 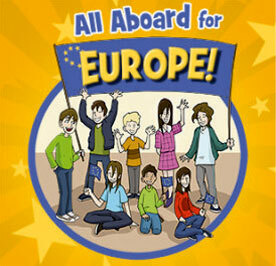 European Commission in total has approved 4 reports on Kosovo's progress in the visa dialogue. These reports contain an assessment of progress achieved by Kosovo, recommendations for Kosovo institutions and statistical data on the impacts on migration and in the field of security from the visa-free regime. • Ratification of agreement on border demarcation with Montenegro. In the latest Report published in July 2018, was confirmed the fulfilment of all criteria. Based on this report, one of the two remaining criteria was met on 21 March 2018 by ratifying the agreement on the border demarcation with Montenegro. Whereas in terms of combating organized crime and corruption, the Commission has monitored the achievements in this area and sent a technical mission in Kosovo on 3-4 May to further evaluate the progress made. 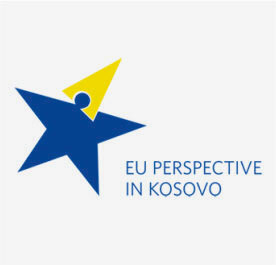 Following the data received from the Kosovo institutions and the evaluation mission of EC representatives, it was confirmed that Kosovo authorities have established a sustainable track record of investigations and final court rulings in serious organised crime and corruption cases, and thus meeting the latest criterion. • Disbursement of the reintegration fund, with a focus on offering assistance with employment, the establishment of small businesses, vocational training and linguistic training for children. 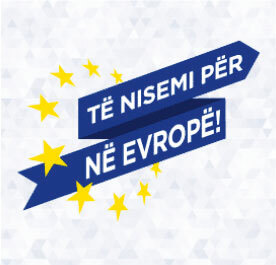 The latest report also confirms that Kosovo continues to fulfil all other criteria set out in the Visa Liberalization Roadmap with regard to readmission and reintegration, document security, migration and border management, public order and security and the fundamental rights associated with freedom of movement. •The Commission will continue to monitor the implementation of all the criteria set forth in the Visa Liberalization Roadmap. Once visa liberalization is adopted for Kosovo, the Commission will further monitor the continued implementation of the criteria in question through the visa suspension mechanism and the Stabilization and Association process.